Look like a pro in the adidas Women’s Essex 11-Inch Tennis Skirt in Black. 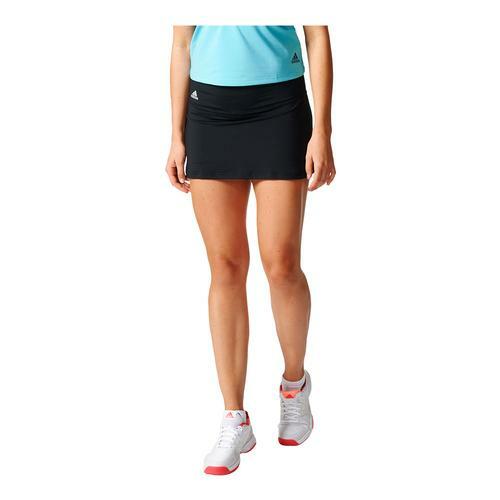 With a wide, flat elastic waistband and fitted construction, this skirt keeps it tight so you’re comfortable and supported on the court! 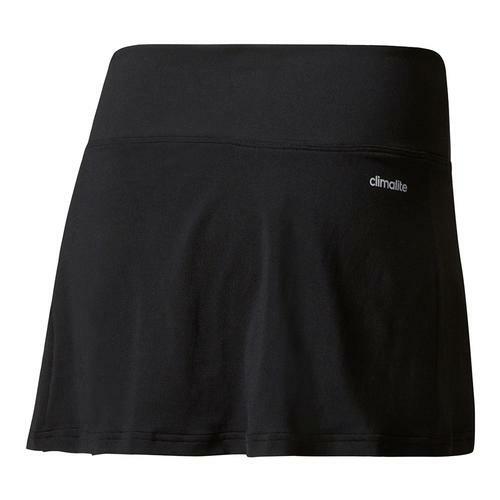 Made from climalite fabric, this skirt pulls sweat away from the skin to the outer fabric face for quick evaporation, enhancing the body’s natural temperature regulation. 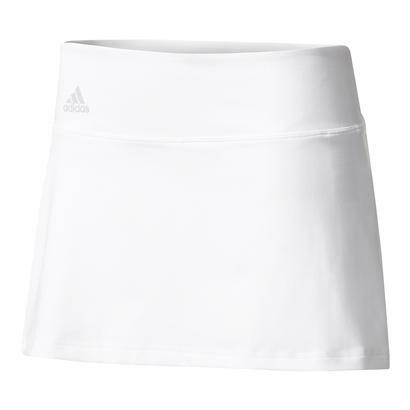 The classic three stripe logo at the front, right hip shows off your adidas love! 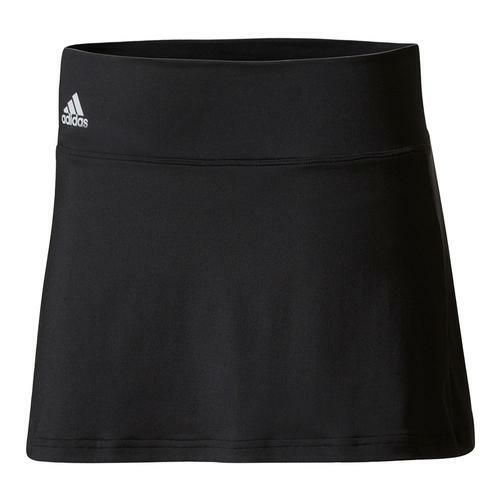 Read more about the Essex Collection in our blog!